Welcome to Sky Farm Labradors and Paint Horses! Sky Farm is located in Marshfield, Massachusetts. 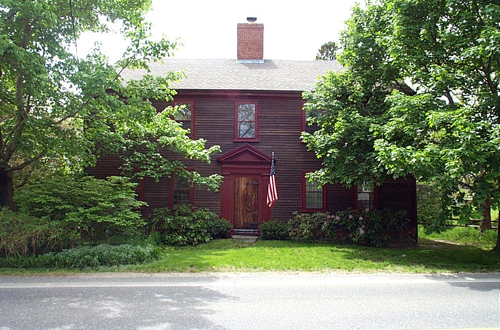 Nearly 5 acres of old farm land, and an antique home tucked in a coastal town 25 miles south of Boston. Turn into the drive and be surprised to find a little piece of Vermont so close to Boston. On arriving you will be captivated by our Labradors and Paint horses. The interaction of dogs, horses and chickens in a beautiful place is mesmerizing … even for we who live here! 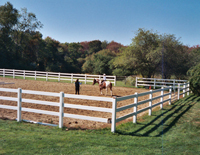 The span of open field, gardens, arbors, outbuildings, riding ring, paddocks and pool is simply lovely. This is our home, and it encompasses many environments. When you visit you will be charmed by your surroundings. 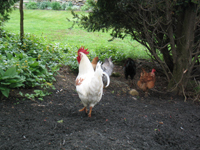 We are enamored with our dogs, horses, cat, chickens and this spectacular property. Always a lot going on!